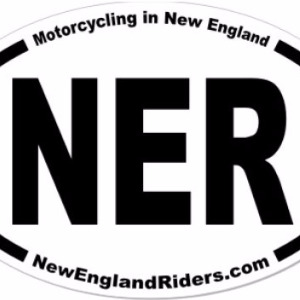 The NER is a group of motorcyclists that self organize in this forum and a Facebook Group to ride and have fun with other riders. We are an inclusive group - all motorcycle brands are welcome. It is not a club – no dues, membership, or officers. 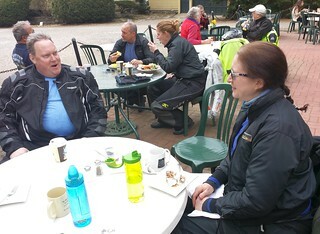 Tourers' Assistant Database - Sign up! NER is a group of motorcyclists that self organize in the forum to ride and have fun with other riders. We are not a club - no dues, membership, rules or officers. We are an inclusive group and all motorcycle brands are welcome. We believe in safe riding and being respectful towards others. Everyone is welcome to participate in the forum, the Facebook Group, at social gatherings or on rides. New England Riders is about motorcycles and riding. Feel free to browse here and our web site. Before posting please read our forum guidelines. Thank you. 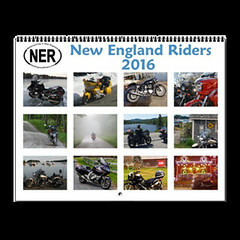 Also, for extensive information on riding in New England - best roads, places of interest, good food and much more, visit the New England Riders web site at www.NewEnglandRiders.org/. 4"x6" or 2"x3" - more info here.